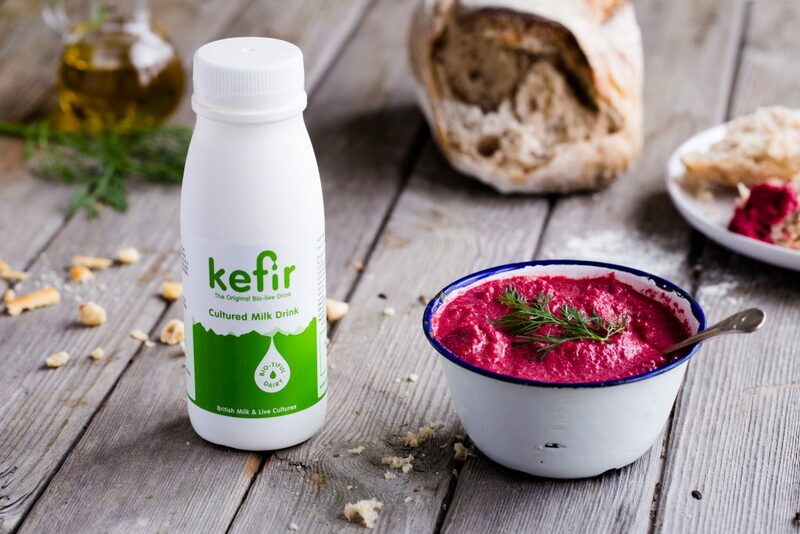 As we learn more about gut health and the importance of maintaining a healthy gut, kefir has been thrust into the limelight and lots of us are slurping up the good stuff in an effort to boost our own colony of friendly bacteria. 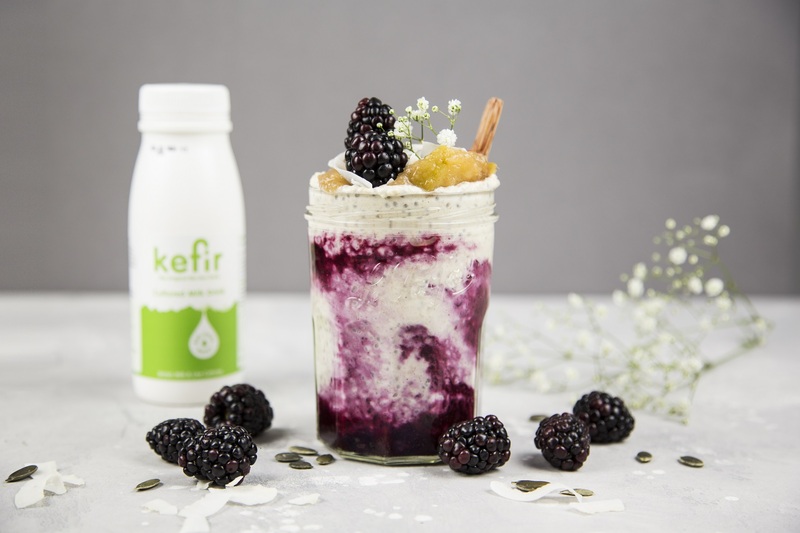 If you’re looking for ways to include Kefir in your every day diet, look no further… with the help of our friend over at Bio-tiful Dairy we’ve come up with a list of our top 5 ways with kefir. 1. Drink it straight from the bottle… anytime, anywhere! 2. 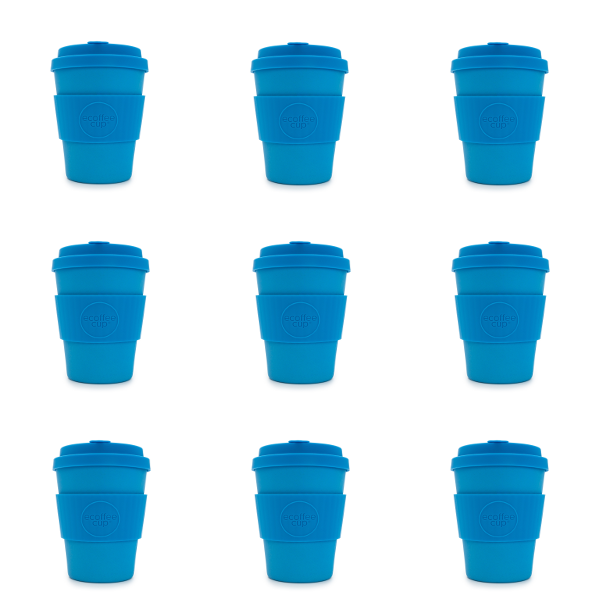 Use it as you would use cold milk or natural yoghurt – on cereal and granola or over fruit! 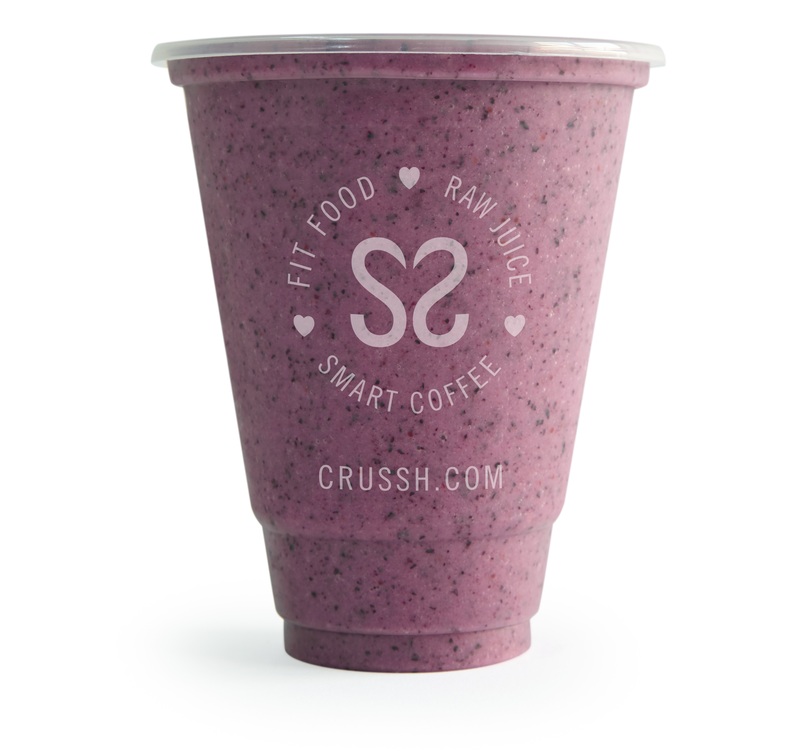 - Simply pop it all in a blender, whizz up until smooth & enjoy! - Pop all of the ingredients in a bowl and stir well. - Top with blackberries, stewed apples and coconut shavings. So there you have it, 5 easy (and delicious) ways to get more kefir into your diet!